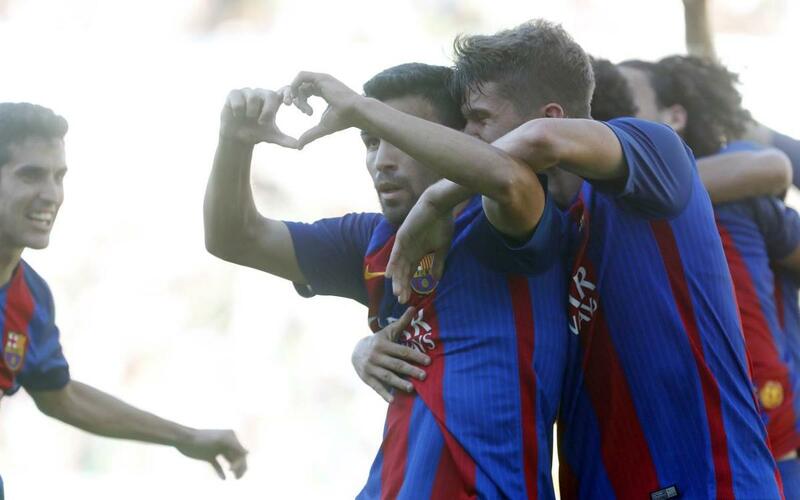 The Barça Academy's top 5 goals of the week! See which players crack our top five list, including which one occupies two slots! It was a another jaw-dropping weekend for Barça's youth teams, one of which, the Under-12 team, won the LaLiga Promises title with a victory over Villarreal in the final. The goal of the game — and of the week — came courtesy of Gerard Hernández, whose late goal from well beyond midfield has become a viral sensation on the internet.